The 2015 Mitsubishi Lancer received an IIHS Top Safety Pick for the 7th year in a row! You have to rely on your car every day, so be sure that you are driving your family, friends, and yourself in a vehicle you can trust. Stop into Carriage Mitsubishi and learn more about why the 2015 Mitsubishi Lancer is a trustworthy, reliable, safe car for you and your family today! The 2015 Mitsubishi Lancer operates on an efficient 1.2L MIVEC DOHC, 12-valve Inline 3-cylinder engine generating 74-horsepower and 74 lb-ft torque. 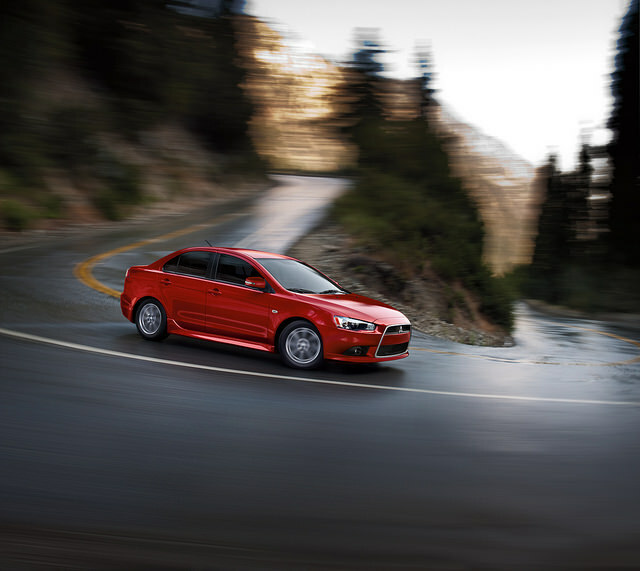 Achieve an impressive 44 mpg highway and 37 mpg city* while cruising around in a 2015 Mitsubishi Lancer! 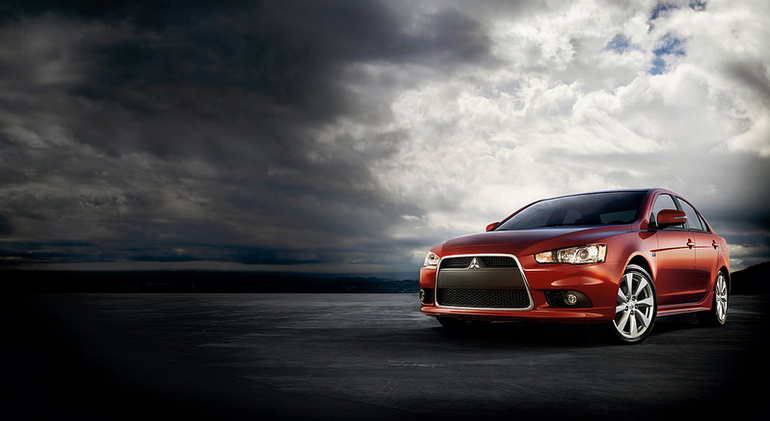 The 2015 Mitsubishi Lancer is all about having fun! Not only does the 2015 Lancer has 4 vibrant color options, such as Kiwi and Plasma Purple, to choose from that will get you noticed, but it also has amazing standard features including: halogen headlights, high mount rear stop light, low side air dam, a rear spoiler, color-keyed front and rear bumpers, folding sideview mirrors, outer door handles, and tail gate handle, power sideview mirrors, rear window defroster with timer, a laminated windshield, and a space saver temporary spare tire. 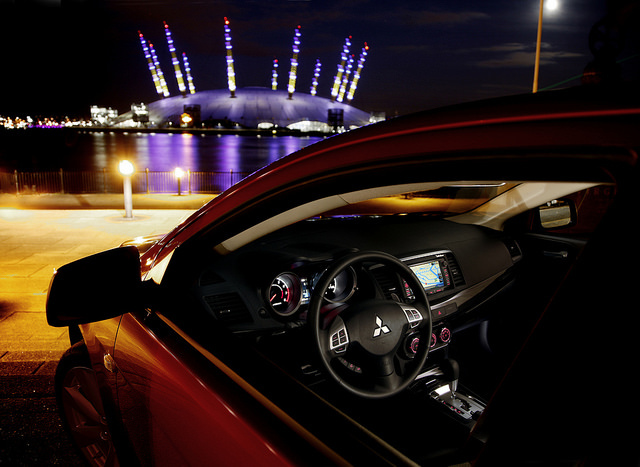 The 2015 Mitsubishi Lancer’s interior is just as fun as its exterior! Some standard features include: a speedometer/tachometer gauge cluster, ECO status indicator light, rear heater floor ducts, urethane-wrapped steering wheel, gloss black center panel, material color inner door handles, an AM/FM/CD/MP3 audio system with 4 speakers, a USB port to plug in your iPod or music device, keyless entry with panic alarm feature, and convenient power windows and door locks. Some of the standard safety features on the 2015 Mitsubishi Lancer include: Anti-lock Braking System (ABS) with Electronic Brakeforce Distribution (EBD) and brake assist, Active Stability Control, Tire Pressure Monitoring System, 7 standard airbags, 3-point seatbelts and head restraints, LATCH system for children and child safety locks, an anti-theft security alarm system, and RISE body construction. Be sure to stop into Carriage Mitsubishi and zip around in the all-new 2015 Mitsubishi Lancer today! With our large inventory, our team here at Carriage Mitsubishi loves helping our customers find the perfect new car or used car for them! Please feel free to contact us if you have any questions or would like to schedule a test drive!